Planning home parties can sometimes get really tricky. On one hand you have close friends coming in, who’re really there for the company, but on the other, you being the host, want to throw a party people remember for the time to come. And often the difference between a nice and awesome party, is the stock of liquor on offer! 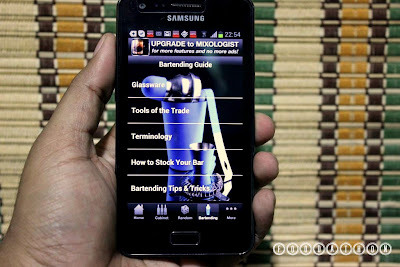 The well-defined categories of terminology, glassware, tools of the trade, how to stock your bar and simple tips and tricks would be a great help for amateur bartender’s. 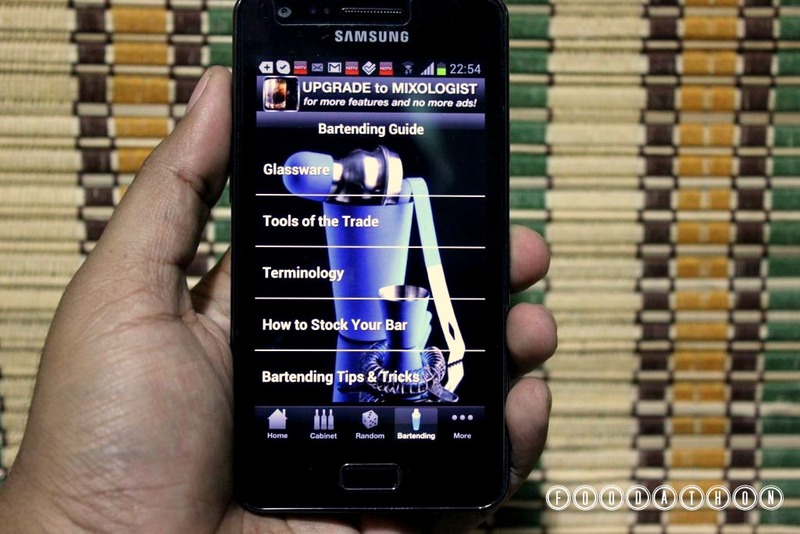 We don’t know off a regular user of Mixology’s Bartender section, but if we did, he/ she could sure have testified for its prowess. You may have 10drinks in your bar, but the permutation and commutation of all the drinks that could be made from those 10, could well be over a 100. Better still the sections for searching through the recipes are divided by ingredient, category and everything together. 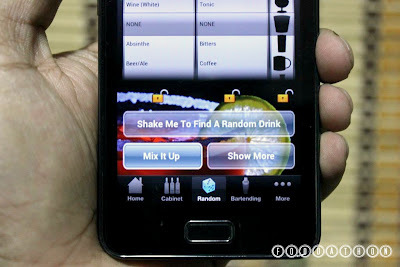 Hypothetically, is 100drinks could be made from 10 liquors, 20 could be made just from 2! 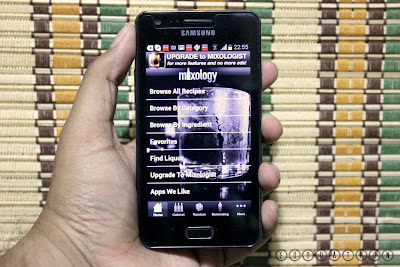 In this regard Mixology is great while partying on a budget too! This is one of the cooled party tricks to pull. 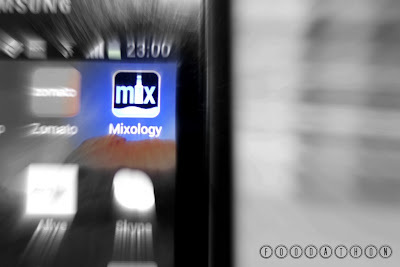 Everyone’s already 2 drinks down and boasting about their capacity, with Mixology, you could keep things interesting with respect to what could be a person’s next drink by simply shaking the phone. It’s a super cool feature! Being from India, one thing we particularly would have loved to see is more Indian drinks, terms and ingredients used in it. This would sure help in hooking and engaging more users as well. 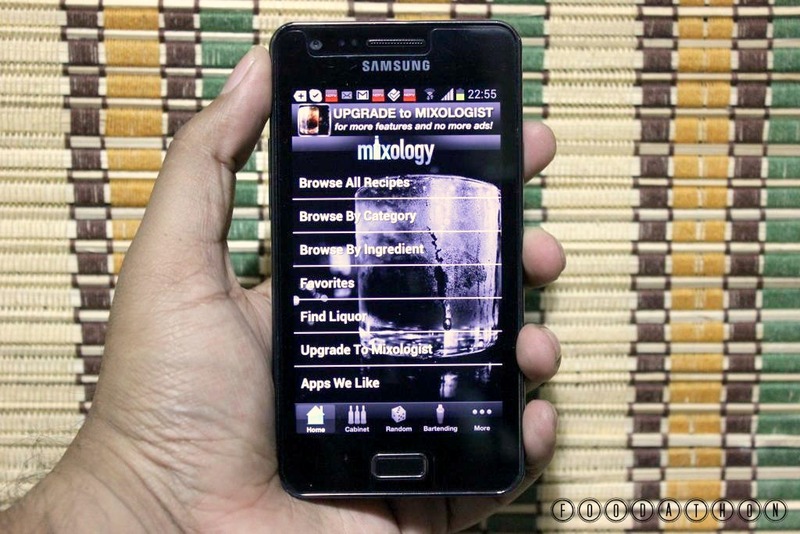 Mixology is never the less a great app to have for all the reasons mentioned above. 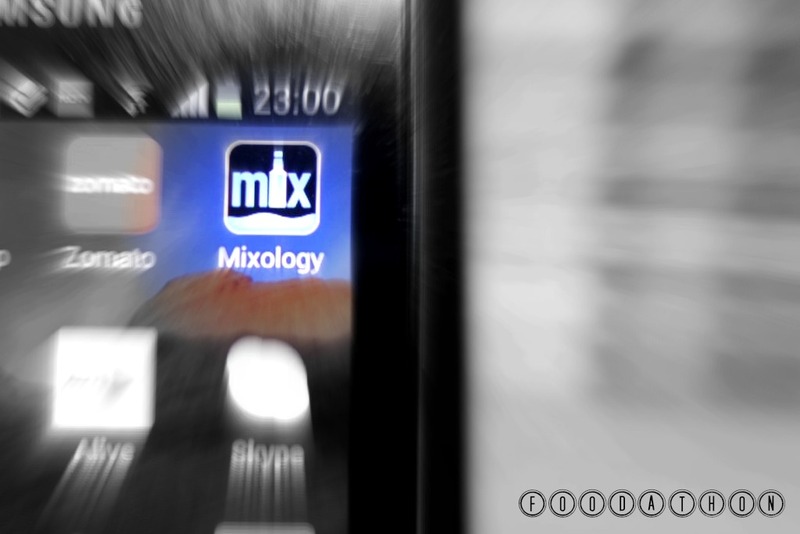 If you’ve used Mixology in a unique way, please do mention the same in the comments stream below.